There are a lot of great jazz albums out there. Because of that, it’s kind of hard to nail down what’s a classic and what’s just a solid piece of work. So, we’re going to share some albums with you that have left lasting impressions on jazz lovers over the years. Please note that these albums are in no particular order. 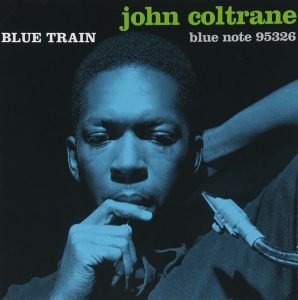 Coltrane recorded “Blue Train” in 1957 during his residency at Five Spot Café. At the time, he was a member of the Thelonious Monk Quartet. He recorded the album with Lee Morgan on trumpet, Curtis Fuller on trombone, Kenny Drew on piano, Paul Chambers on bass, and Philly Joe Jones on drums. “Blue Train” has appeared on a number of essential jazz album lists. It represents the pinnacle of Coltrane’s hard bop phase, right before he moved on to more globally inspired sounds. “Blue Train” was released on Blue Note Records in 1958. 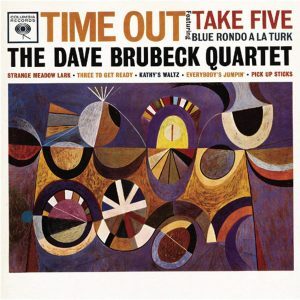 “Time Out” was recorded as an experiment to convey the musical styles that Brubeck discovered during a Department of State sponsored tour of Eurasia. The Quartet was only allowed to create it after they recorded a more conventional album made up of songs of the American South. The album featured Brubeck on piano, Paul Desmond on alto saxophone, Eugene Wright on bass, and Joe Morello on drums. Critics initially panned the album, but despite the negative reviews, “Take Five” became a Top 40 hit single and remains the biggest-selling jazz single of all time. Released in 1959, “Time Out” also became the first instrumental jazz album to sell over a million copies. Vaughan’s self–titled album has often been called her greatest. 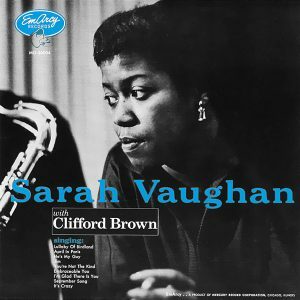 Recorded in 1954, it is the only collaboration between Vaughan and jazz trumpeter Clifford Brown, who won the DownBeat magazine critics’ poll for New Star of the Year that same year. 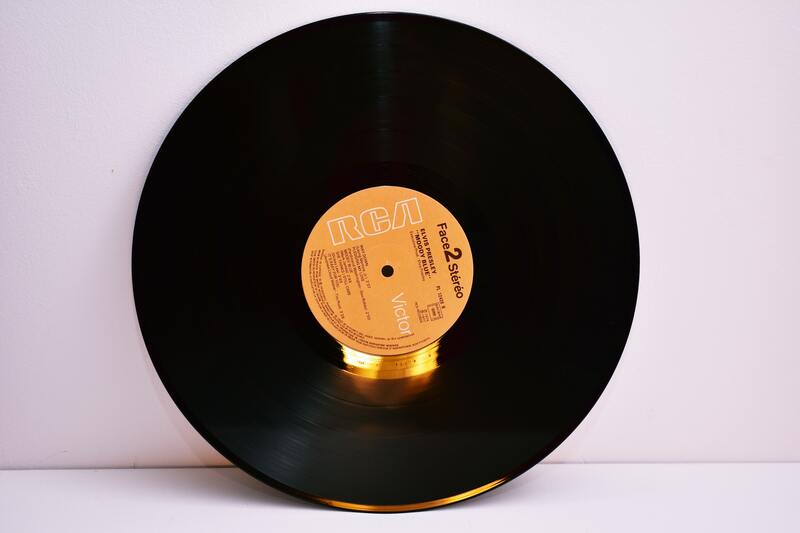 In addition to Vaughan and Brown, the album featured Paul Quinichette on tenor saxophone, Herbie Mann on flute, Jimmy Jones on piano, Joe Benjamin on bass, and Roy Haynes on drums. ”Sarah Vaughan” has been recognized for it’s remarkable ensemble work, gorgeous standards, and an intuitive interplay between Vaughan and her horn players, and was inducted into the Grammy Hall of Fame in 1999. These are just a few of the many essential jazz albums in existence. 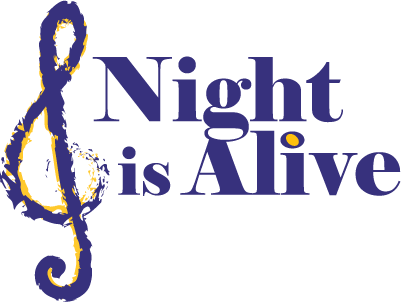 If you are interested in learning more, be sure to check back in the coming weeks when we discuss jazz festivals for the ultimate jazz lover!